According to statistics published by Apple operating system iOS 9 installed already 61% compliant with its mobile devices. It comes just a month and a half after the launch of the platform, and over the past two weeks, its presence has grown by 4%. Practically confirmed the rumor that Apple is expected to announce new iPods next Tuesday (14), the French site iGen.fr, which is regarded as a reliable source for have already released specific information about Apple, reports that the new iPod touch (codenamed "N102") should be a more significant upgrade of the device, including the arrival of the processor "AX" 64bit, while the iPod nano ("N31A") and the iPod Shuffle ("N12D") should only be updated new colors. 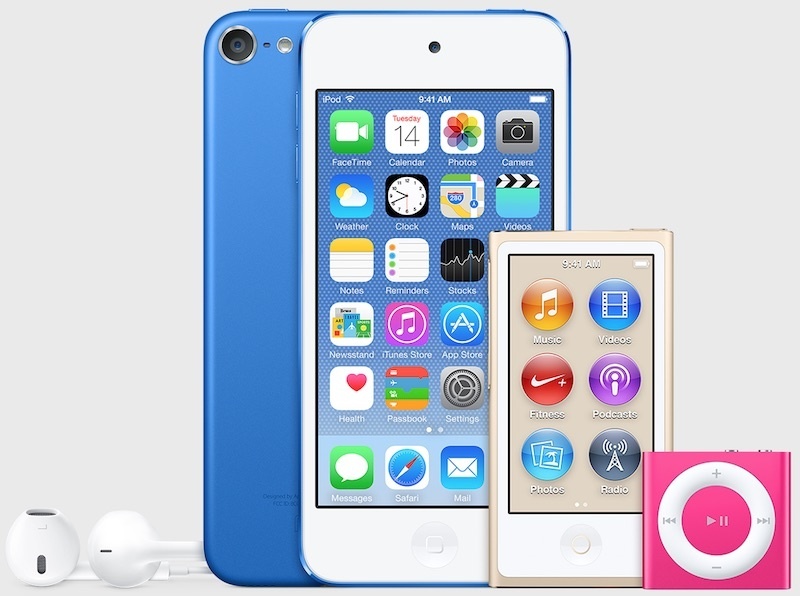 Apple is preparing to introduce a new iPod touch 6G generation this fall, reports Gospel Herald, citing informed sources. The last time a multimedia player with touchscreen improved in 2012. Read more after the jump. 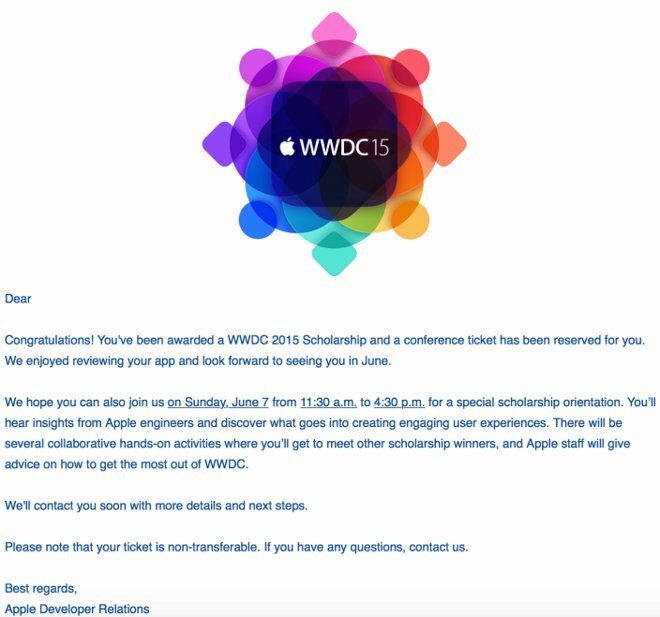 On Friday (8), Apple started sending notifications to scholars attending the Wolrdwide Developers Conference 2015 free without paying the normal ticket costs US $ 1,599. 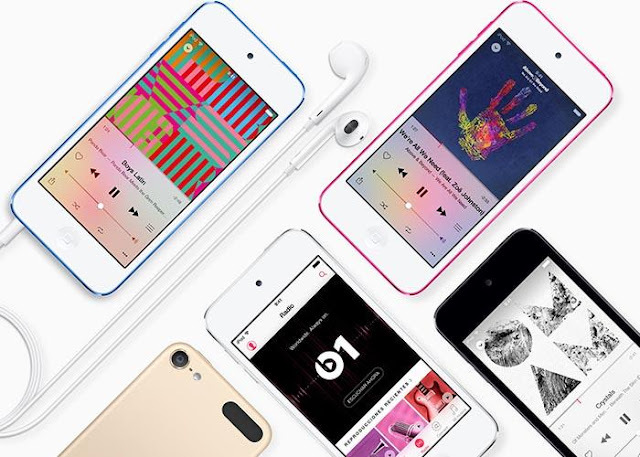 The Federal Trade Commission is also investigating the efforts of Apple, who was already in the sights of the European Commission, with regard to the streaming music service that Apple is about to launch. 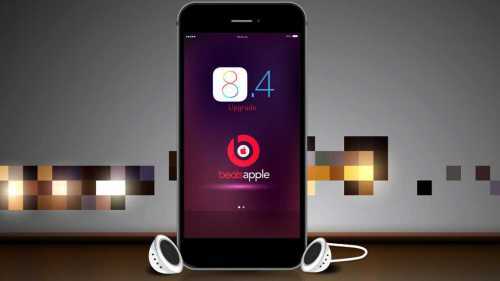 The launch of Apple, which must be a new version of Beats Music, is suspected by making proposals to the record labels in order to end free streaming services. 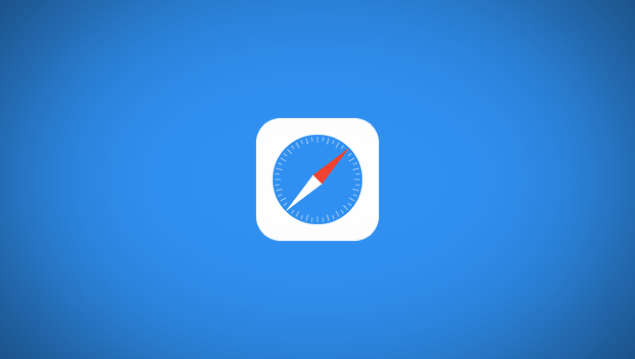 iOS 8.4 - Apple might delay the launch! 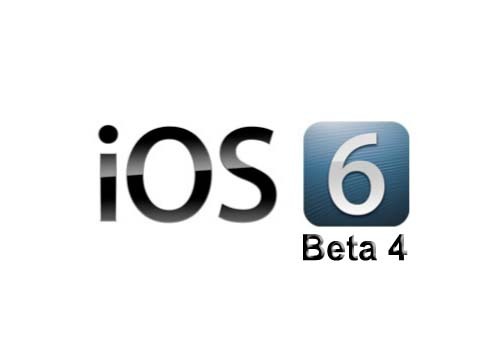 iOS 8.4 is the next version of the operating system for iPhone, iPad and iPod Touch, and as well know already, two beta versions have been made available to application developers for the iOS platform. 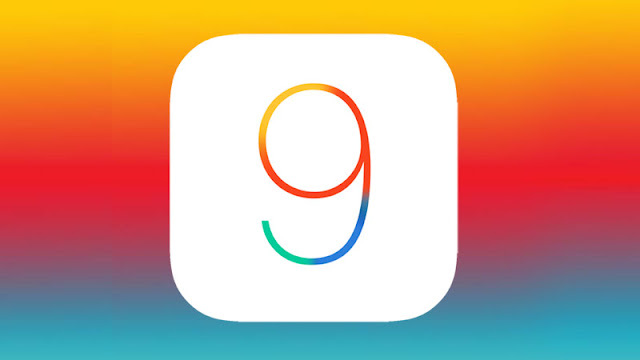 From these two beta versions we learned that Apple is preparing to launch a new application Music, Music, for its iDevice , this completely modified with an interface that brings many new features. 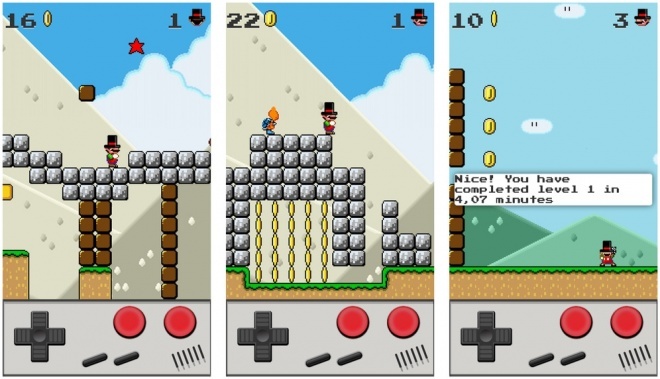 Nintendo has shown for some time that will develop exclusive titles for mobile devices, something that was long awaited by players of smartphones and tablets. It is an amazing novelty for the fans, however, the company has made it clear it will not make versions of their classics for mobile devices, the partnership with DeNA will only bring new games to its famous characters. We are presenting our weekly collection of best wallpapers for your iPhone and iPod. 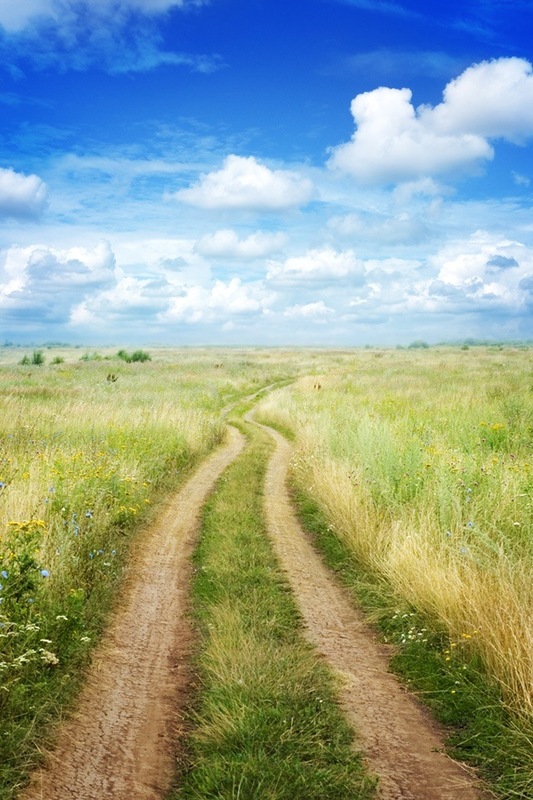 This is one of the best collection of wallpaper which will make your device brilliant and attractive. Let's check the wallpapers after the jump. 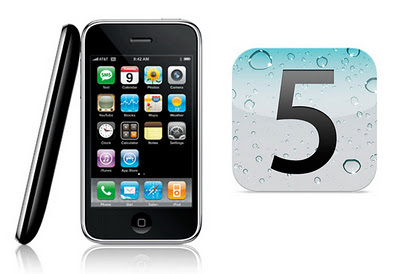 Well, if you have iPhone 3G, iPhone 2G, iPod touch 2G or 1G and you would like to try using iOS 5 on the referred devices. 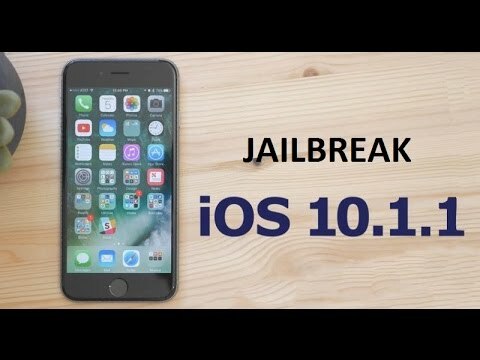 You can do it using Whited00r which will allow you to upgrade your firmware to iOS 5 with these old devices and enjoy the the speed up difference and the other advantages. Download Whited00r 5.1 from the link below. 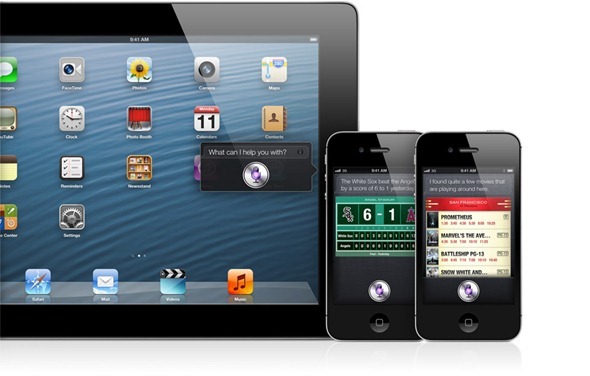 We reported you yesterday that iOS 5 users reached 4 million user according to apple's last statistic. These users who updated their devices to iOS 5 complained of decreased battery life and this problem appeared with iPhone, iPod and iPad devices. 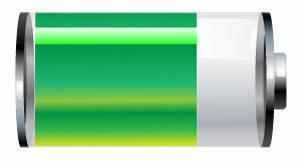 This problem is called battery drain and here in this post we will show you how to fix this problem after the jump. 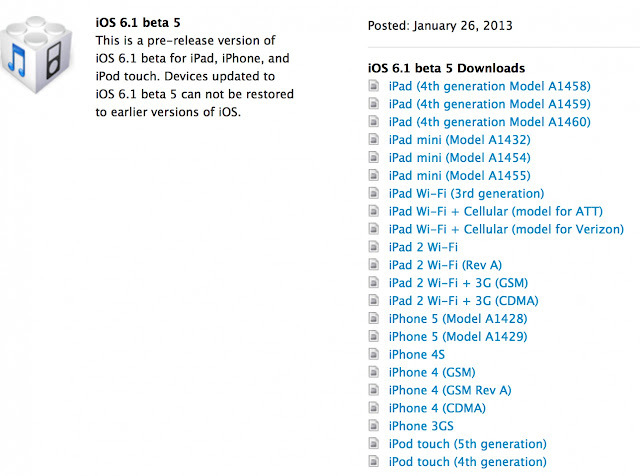 Most of you were asking "how to jailbreak iOS 5 GM ? MuscleNerd is the only one who has an answer for this question. 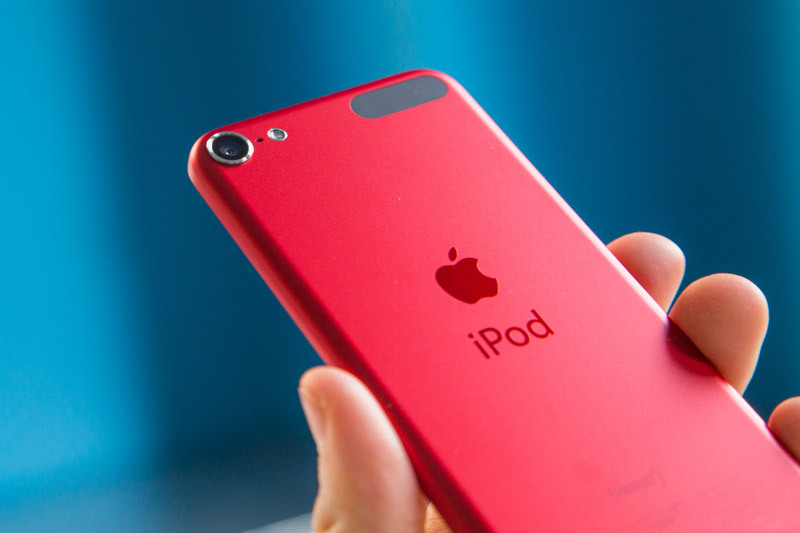 The well know iPhone hacker and developer has confirmed on his Twitter that the current version of Redsn0w can jailbreak iOS 5 GM on iPhone 4, iPhone 3GS, iPod touch 3G, 4G and iPad. So far iOS 5 GM jailbreak is tethered jailbreak which means that you have to connect your iDevice with PC every time you restart your Device. 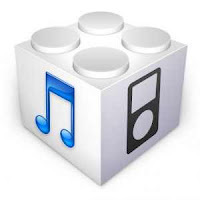 Apple has presented final iOS 5 Gold Master for developer. You will find link for download page after this jump. 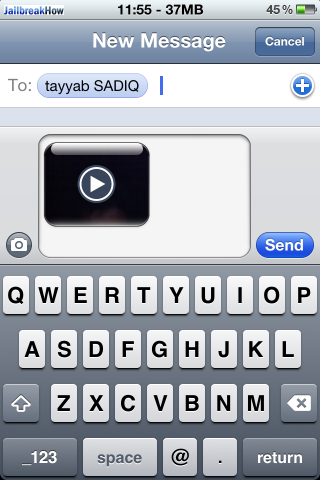 Well, in this post you will find a video containing the top 30 cydia tweaks for iPhone, iPod Touch and iPad in 2011. Watch the video after the jump and let's see your impression and which will be the best tweak over these 30 tweaks from your viewpoint.